Garden Square at Westlake Assisted Living offers seniors spacious, well-appointed apartments and the option of an array of supportive services in a comfortable, secure environment in Greeley. 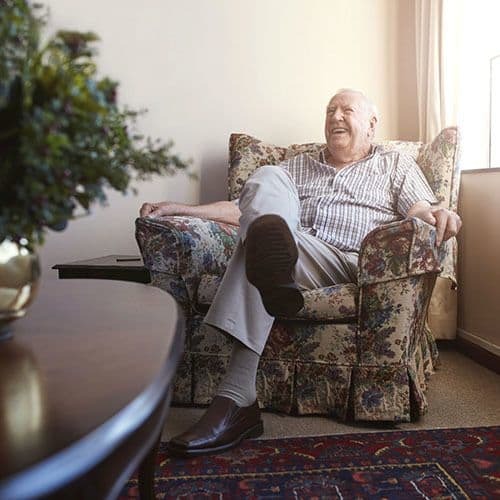 To give you a better idea of what living in our senior living community is like, take a look at our floor plans and begin to imagine yourself or a loved one here. We have a variety of apartment floor plans to choose from, ranging in size from studio and 1 bedroom. All our apartment homes have a thoughtful choice of fixtures and finishes, energy efficient designs and features in every residence. 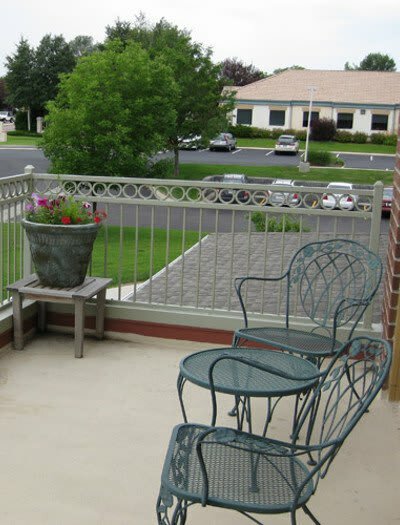 Our community also features a variety of lovely community rooms and outdoor spaces. See how these floor plans make Garden Square at Westlake Assisted Living a great place to call home. Garden Square at Westlake Assisted Living strives to keep costs down and to stay competitive in its pricing.